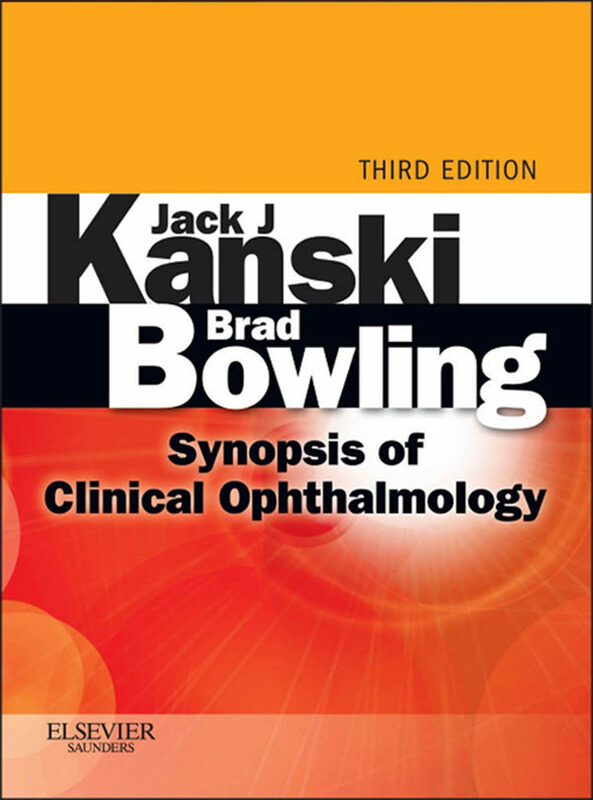 Synopsis of Clinical Ophthalmology, by Jack J. Kanski and Brad Bowling, efficiently distills all the essential information you need to effectively diagnose and manage a comprehensive range of ophthalmic disorders. A concise format makes it easy to quickly learn and understand the "must-know" aspects of each condition. When time is of the essence, turn to Synopsis of Clinical Ophthalmology for accessible guidance to meet your diagnostic and point-of-care needs!Consult this title on your favorite e-reader, conduct rapid searches, and adjust font sizes for optimal readability. Get guidance you can trust from a portable, practical handbook that distills all the key information from Clinical Ophthalmology: A Systematic Approach - Drs. Kanski and Bowling’s best-selling comprehensive eye reference.Visualize the most common eye disorders more clearly with the help of a completely revised image library, including clinical photographs and over 800 full-color illustrations, many of which are new.Remain current in practice with the latest advances in the treatment of retinal vascular disease (including new therapies for macular disorders); new drug therapies; updated surgery techniques for oculoplastic, corneal, and glaucoma surgery; and examination tips, imaging, and associated systemic conditions. Otros ebooks de JACK J KANSKI.